There were fewer job openings on the last business day of August than there were a month earlier. The Bureau of Labor Statistics (BLS) reports there were 6.082 million positions up for grabs versus an upwardly revised 6.140 million in July. Still, the job openings rate held steady at 4.0 percent. There was little change in the number of job openings for total private and for government. While there were increases in health care and social assistance (+71,000) and durable goods manufacturing (+31,000). Declines were registered in other services (-95,000), educational services (-51,000), and nondurable goods manufacturing (-48,000). 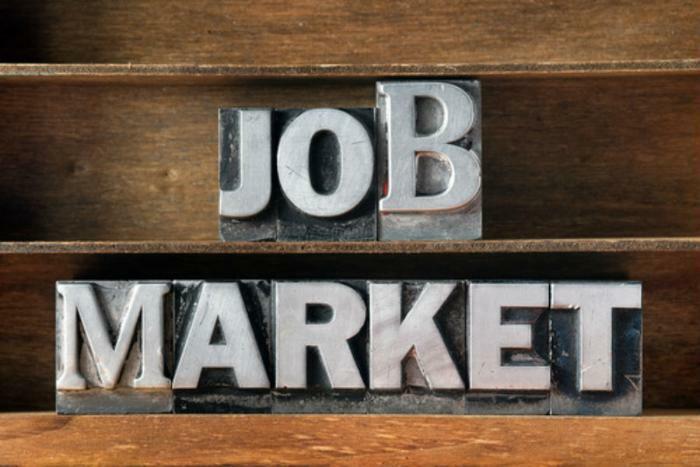 The number of job openings increased in the Midwest region. There were 5.430 million hires during August, a drop of 91,000 from the month before, dropping the hires rate to 3.7 percent from 3.8 percent. There was little change in hiring for all industries, both in the private and government sectors.by total private and for government. Hires were down in the Northeast region. Total separations -- which includes quits, layoffs & discharges, and other separations (and is also referred to as a turnover) -- were lower for the month. The 5.228 million total separations was down by 134,000 from the July level for a total separations rate of 3.6 percent. There was little change in private and government separations. Within that total, there were 3.124 million quits, 1.729 million layoffs & discharges, and 376,000 other separations, which include retirement, death, disability, and transfers to other locations of the same firm. Net employment change is the product of the relationship between hires and separations. When the number of hires is higher, employment rises. On the other hand, when the number of hires is less than the number of separations, employment declines. In the 12 months ending in August, hires totaled 63.8 million and separations totaled 61.7 million, for a net employment gain of 2.1 million. The full report is available on the BLS website. In a separate report, the government reports Hurricanes Harvey, Irma, and Maria continued to affect the collection of initial unemployment claims last week. 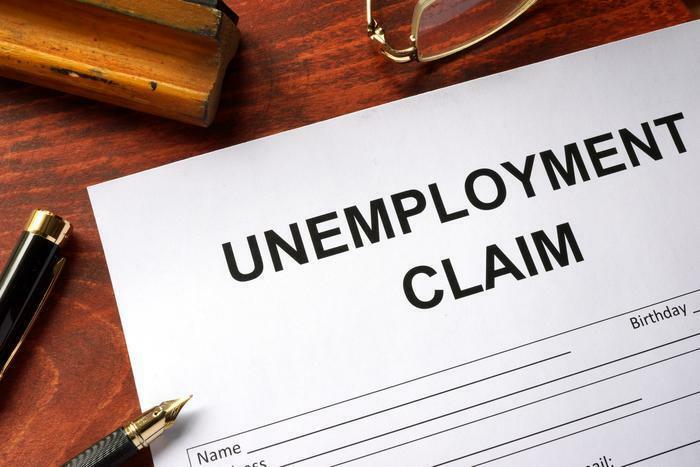 According to the Department of Labor (DOL), 243,000 people filed first-time applications for state unemployment benefits in the week ending October 7, down 15,000 from the previous week's level, which was revised down by 2,000. What many economists consider a more accurate gauge of the labor market -- the four-week moving average -- fell by 9,500. The previous week's number was revised down by 1,250. The complete report is on the DOL website.